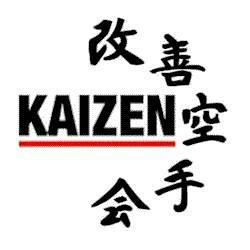 Everett Toyota Service maintains kaizen with routine maintenance and encouraging you to do regular visual inspections of your Toyota. By keeping abreast of every system in your car, you will be likely to catch a potential problem long before it becomes a catastrophic and expensive repair. For example, if you change your oil as recommended, you will assure that your Toyota will not suffer engine failure from depleted oil. Taking it further, if you have your brakes visually inspected each time you have your oil changed, you will know immediately when the brake pads need replaced, avoiding a potentially hazardous situation or a costly repair if the pads completely wear and damage the rotors. This practice can be applied to all systems! Constant improvement is the credo to live by, especially when caring for your Toyota.